Where there is civilization there is torture. This inhumane practice is as old as mankind - whether for purposes of information or intimidation, it has been used in virtually every culture and is still practised for political, legal and sadistic purposes. And as technology advances, so too do the horrifying methods of inflicting pain on the human body. From electric masks and skull-crushers to tongue-shears and mind-controlling drugs, from the terrors of the Inquisition to the atrocities committed during the purges of the Knights Templers, this A-Z guide covers every aspect of torture, including the techniques and instruments, the torturers and their motives. 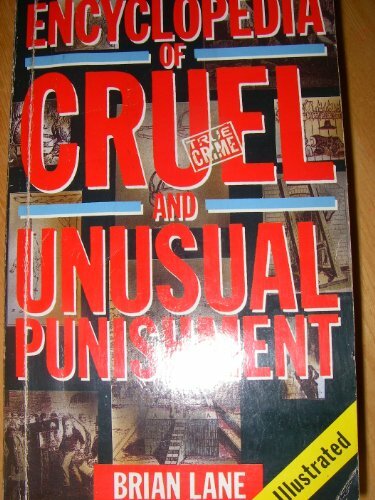 Be the first to write a review of The Encyclopedia of Cruel and Unusual Punishment!